Juventutem Dublin thanks His Grace The Archbishop of Dublin for appointing Fr Gerard Deighan as Chaplain of the Latin Mass Chaplaincy in the Archdiocese. Sung Mass Sunday 11.0 a.m.
Confessions will be heard from 10.30 a.m.
Low Mass Monday to Friday 8.0 a.m.
Low Mass Saturday 9.0 a.m.
Fr Deighan will be assisted in the Chaplaincy by Fr Michael G. Nevin and Fr William Richardson. 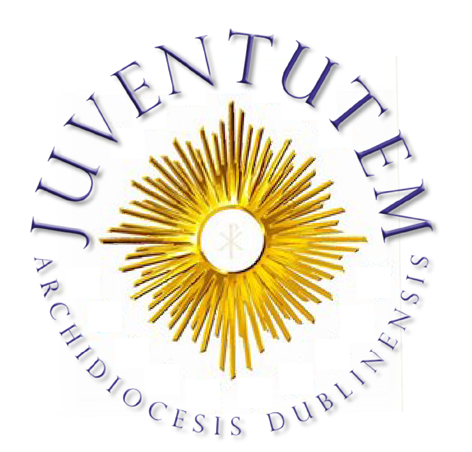 Juventutem Dublin has applied for affiliation to the Foederatio Internationalis Juventutem.